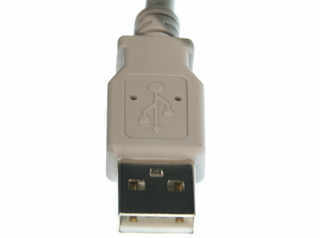 Note: The USB D+/D- data lines are not present. This cable harness lets you power +5VDC via a 3-pin connector into your Nymph or other RobiCon project. Pre-terminated with a Molex 51004-0300 at one end and USB-A plug at the other. See pin-out for connections. 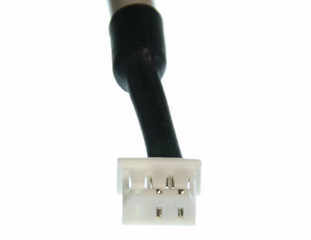 Pins can be extracted and placed into other pin-count RobiCon-Molex housings as needed. Currently for use with our Nymph micro-controller product (PN:500-0011-03).